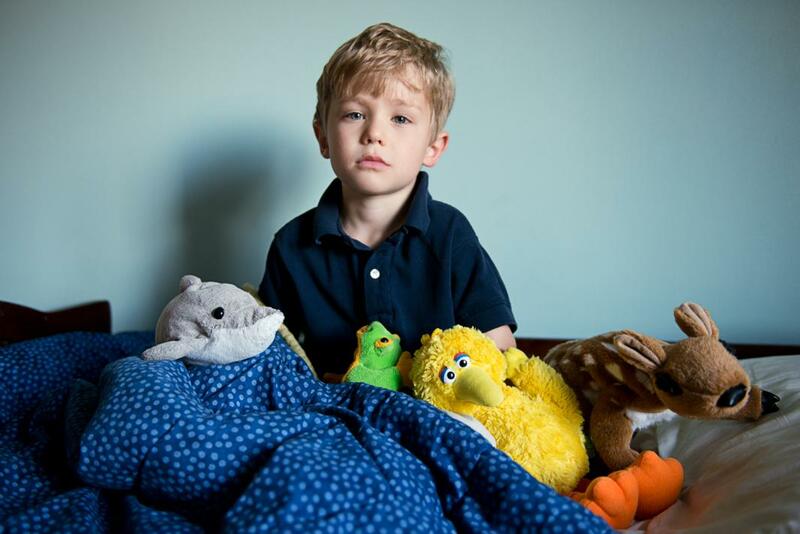 Anna Ream: Comfort Objects focuses on portraits of children with their most prized possessions (PHOTOS). Anna Ream tried careers in both investment banking and financial advising, but often felt like a fraud. When she started studying photography in 2008, things finally clicked. Early on in that process, Ream turned her camera on what was both near and dear: her children. Left: Addie and Blankie, 2014. Right: Jayden, Monkeys and Blanket, 2014. Charlie and Owen with Snugglers, 2014. Left: Graydon and Doggy, 2013. Right: Hudson and Silky, 2013. Kaidence and Zebra Blanky, 2013. 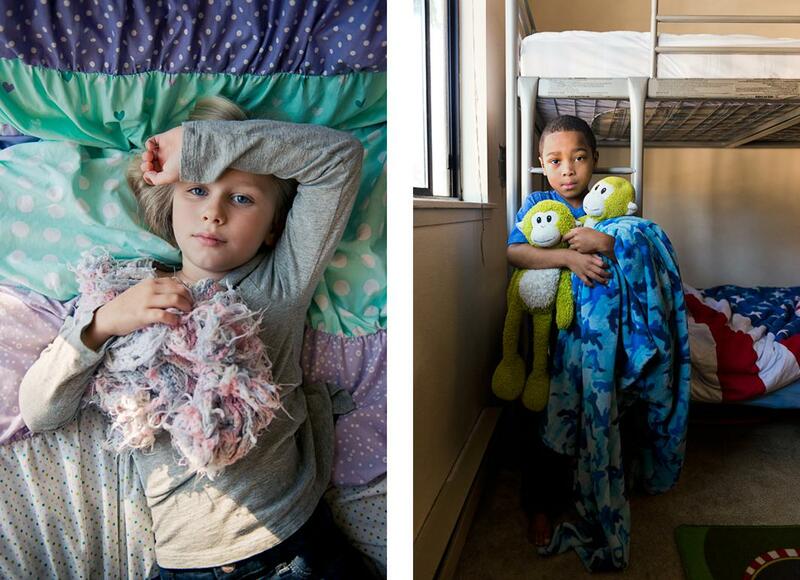 Currently, Ream has photographed roughly 75 children and hopes to turn the series into a book. She said working on the project has been a way for her to focus and learn from the children she photographs. Working with children can also be unpredictable experience, something Ream has embraced throughout the project. Left: Jake and Lyan, 2013. Right: Anna and Blanket, 2013. 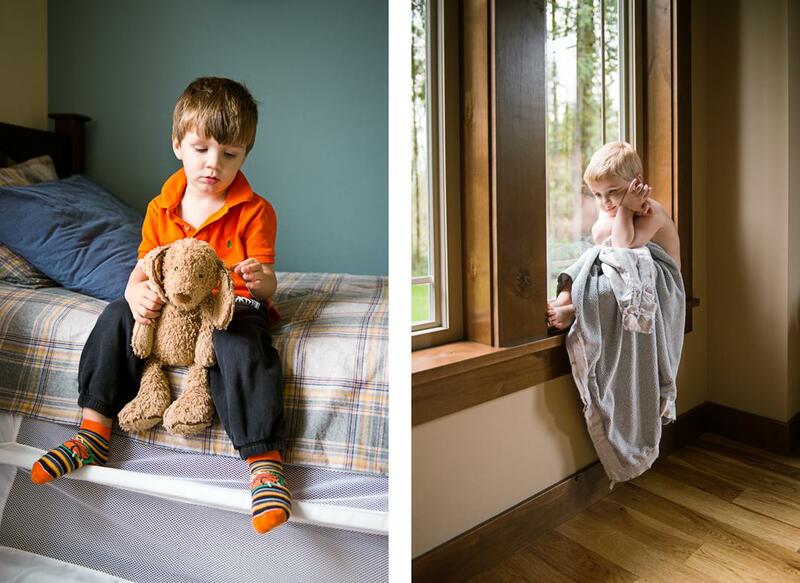 A portfolio of 10 images from “Comfort Objects” are on view in the Pacific Northwest Photography Viewing Drawers at Blue Sky in Portland, Oregon. One image from the series in part of a group “KIDS (Not Cute)” at Umbrella Arts in New York through Jan. 24.